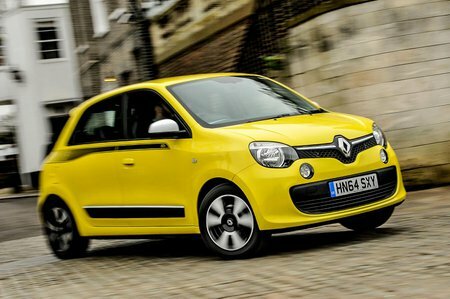 Renault Twingo Interior, Sat Nav, Dashboard | What Car? Certain elements of the Twingo’s interior look and feel pretty good, such as the attractive plastics around the dashboard. However, there are also some poorly damped switches and scratchy plastics that bring down the overall quality. 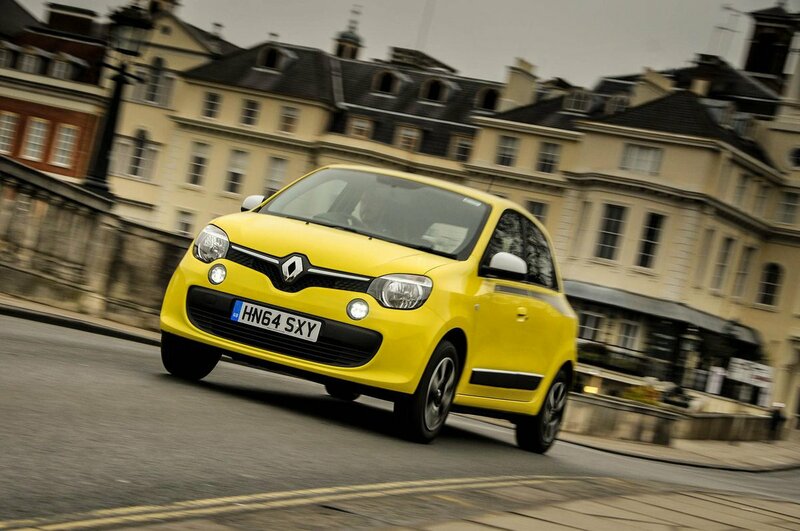 Ergonomically, the Twingo also has some basic flaws. The seat is mounted too high for tall drivers, for example, who might find their knees bashing the steering wheel, and there’s no footrest next to the clutch pedal. In addition, the steering wheel only adjusts for height and not reach – although that is the same story in the most city cars. Visibility is relatively good in all directions, although rear parking sensors are standard on the range-topping Iconic and GT editions, and optional on other trims. You can even have a reversing camera, which comes as part of the Techno Pack and also brings a 7.0in touchscreen infotainment system. By class standards, the touchscreen infotainment system (standard on only Iconic trim) is more than decent and brings sat-nav and Android Auto (but not Apple CarPlay) smartphone mirroring. However, you still get only two speakers. We'd stick with the standard R&Go system, which still gets you a DAB radio, a USB socket and a cradle on the dashboard to hold your smartphone.